WORDWIDE MARIJUANA INDUSTRY NEWS AND UPDATES. 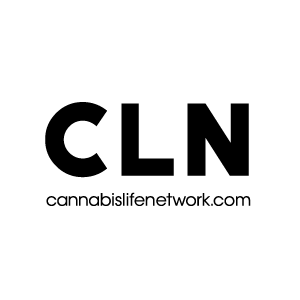 Wordwide Marijuana News (Cannabis or Medical Cannabis), Marijuana Industry News and Updates. Latest Marijuana Products, Ideas, Jobs and Opinions.